Operation Summer Clear Out for more Denim Thrift My Style Purchases!! Hi everyone! 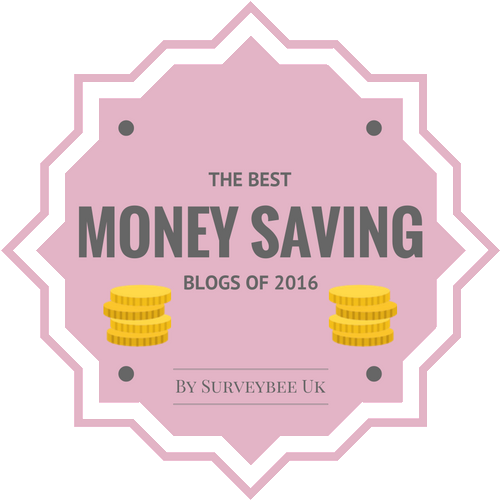 I hope you're all having a great month so far-I've been busy working so it's not left a lot of time for regular blogging unfortunately! Like everyone else though, now the weather is getting milder and sunnier I've been wanting to shed some layers and think of wearing some more Spring like items. I decided to have a complete sort out of my wardrobe and looked through all my summer and winter items to purge. Funnily enough I didn't find any winter items that I wanted to get rid of, only summer items that I don't envisage wearing again. Ten items to go to the charity shop and having done 'operation clearout' it's given me a better idea of what items I want to try and get to add to my wardrobe. The reviews say it is quite short so I'm not sure if I'll order this one but I would like something fairly similar. 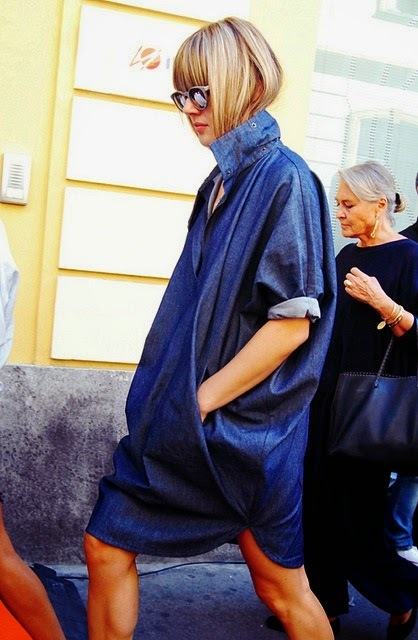 I don't really want a denim shirt dress but if I find a fabulous one thrifting then I would get this style. Love this unique and refreshingly different style,the cut is amazing! Just adore this last one too, the white embroidery and cut and style overall is a winner for me! Another item on my wardrobe wishlist is a faded denim Levis jacket. There is one currently in the house which belongs to my older son but it is one of his favourites (out of the zillions he already has- I think he got his jacket obsession from me) and has adamantly refused to hand it over permanently, so the sooner I find my own the better! Another item I want too is a quality leather red bag- I've been hunting on ebay, in stores and charity shops to no avail. I'm not sure what style I'm after but when I see the right shade and style out there then I'll be snapping it up. It has to be leather though, as again this item will be a long time keeper once it's found. Have you done a seasonal wardrobe purge yet? What items are you after this coming season, I'd love to know! Wishing you all a lovely weekend whatever you are up to!! I'm starting to clear out...very slowly...item by item lol. Should do it more often really, but just got some great purchases at a car boot sale and need to make room! ha, the last one is isabel marant and is a real stunner. but I bet you could find something very amazing at the thrift store, too! Hi Sharon, I've been clearing out then recycling them into something new,ha I so need another wardrobe!! 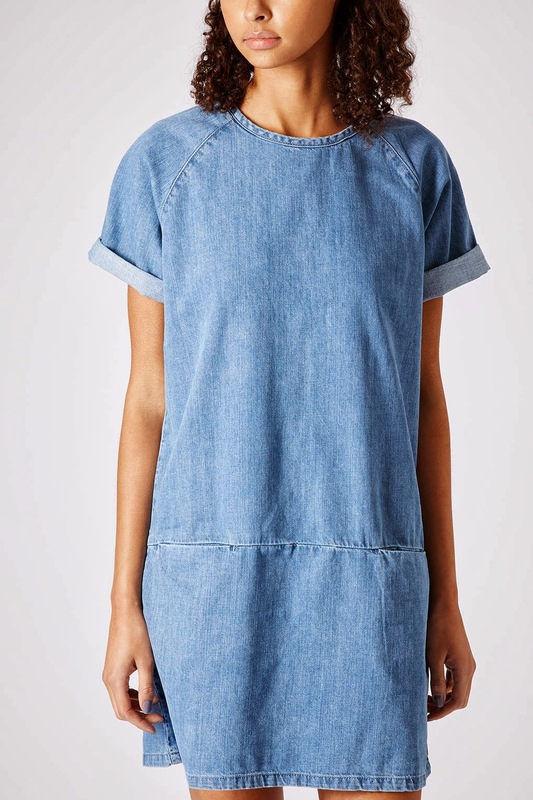 Loving the denim dresses, Perfect for Spring..
Hi Sharon! I'm just starting to clear out a few things out and put some of my really Wintery bits away! Feels great to start breaking out a few Spring bits at last! The Topshop dress will be fab in the Spring/Summer with some lovely flats! I have already invested in a little denim number and can't wait to get it out!! A Levi denim jacket is such a wardrobe staple too!! Fingers crossed you find one soon! Well done, I'm sure that donation pile will crate some wonderful charity shop karma! That embroidered dress is soooo beautiful, but I do like the simplicity of the shirtdress one too! 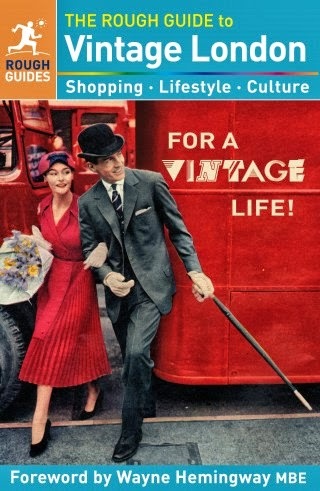 I'm forever purging my wardrobe; I really must stop hanging on to things that I will never slim back into! I don't think I am ever going to be a size 12 again! Still, we get lots of collection bags shoved through the door, so at least I can get rid of the stuff easily! You're definitely reminding me that I need to do a purge! It must be that time of year Sharon, as we all seem t be clearing our wardrobes thinking of summer. Loving the denim dresses choices. the last one is stunning. Hope you find your wish-list items! All very cute, and very you. You'd look wonderful in them all. I'm trying to carry over some items from winter for this strange spring we're having. Not quite ready to purge items from winter yet, and probably will hold most over till next fall. I'll have a better idea what I want, and I've been pruning too vigorously lately ... missing a few pieces I consigned. I get all enthusiastic and need to moderate just a hair!